Home / Unlabelled / El-Rufai Sacks All Political Appointees . El-Rufai Sacks All Political Appointees . 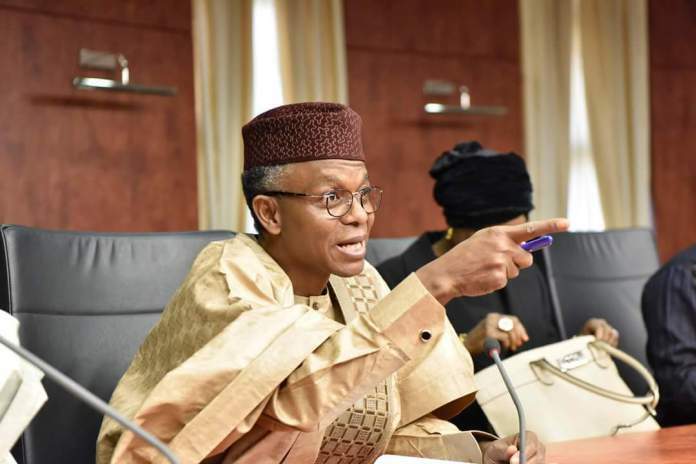 Kaduna State Governor Nasir El-Rufai has directed all political appointees to submit letters of resignation by 30th April 2019. The governor will exercise his constitutional prerogative to decide on re-appointments while giving the Kaduna State Ministry of Finance adequate time to compute severance payments and reconcile any liabilities. A statement by the Governor’s spokesman, Samuel Aruwan, stated that Malam Nasir El-Rufai has thanked all political appointees for their contributions and service to the state during his first-term.